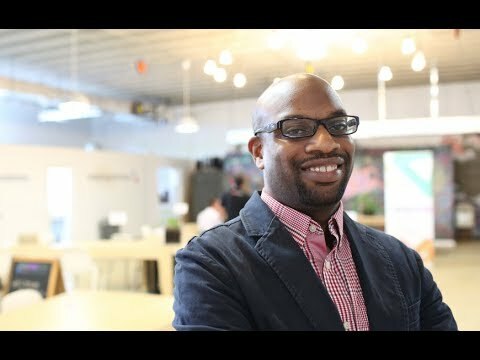 Brian Brackeen founded Kairos in 2012, and serves as the company’s CEO. 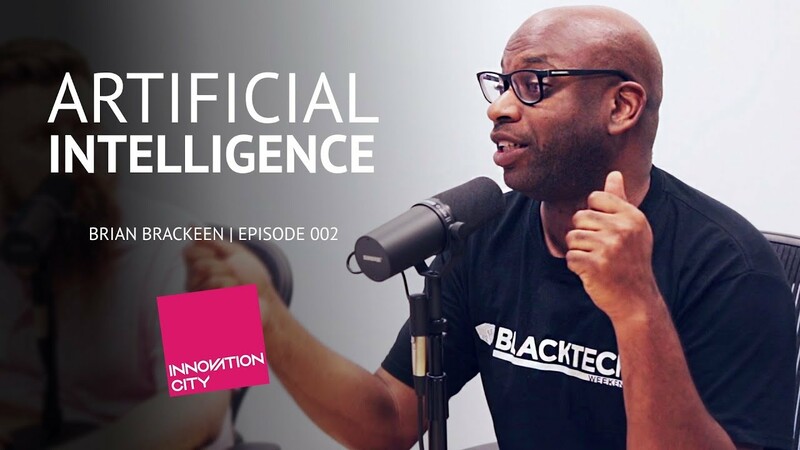 His leadership saw Kairos selected by Wall Street Journal as one of 2013’s top 25 startups in the country, and continues to drive growth and innovation within the company and in the face and emotion recognition space. Brian leads the senior management team in establishing the company's strategic direction, while engaging directly with customers and investors from around the globe. 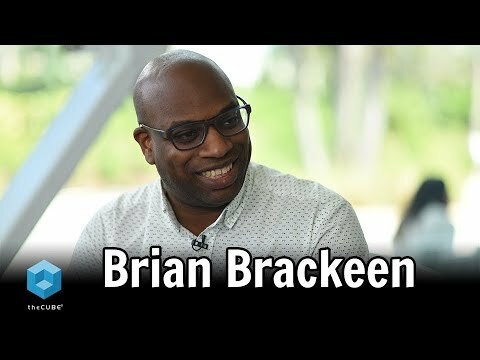 Prior to founding Kairos, Brian served as a Senior Project Manager for Apple Inc., and before Apple he was a Senior Managing Consultant for IBM. 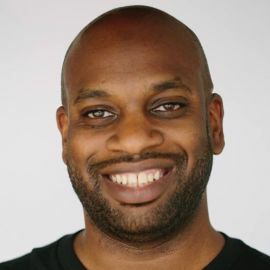 In addition to his work at Kairos, Brian lectures extensively around the world on entrepreneurship, code, digital economy, AI and machine learning— and participates in mentorship programs for organizations like Girls Who Code, Black Girls Code and The School District of Miami.